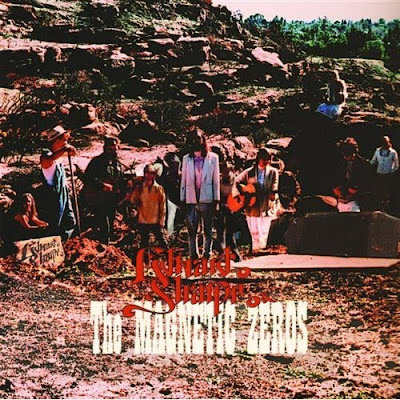 Born about five decades too late Edward Sharpe & The Magnetic Zeros are a serious breath of fresh air in today's music world. Part 1960's psychedelic hippie rock, part southern folk rock and 100% awesome, they truly capture a genre that has long been lost. The 10 member band, that seems like more of a traveling hippie commune than a conventional rock band, is on tour promoting their latest album Up From Below released mid summer and I hear they put on one hell of a show. With their lyrical genius and instrumentation ranging in everything from pianos to xylophones their sound is comforting, uplifting and soulful. Here is their strange & psychedelic video for 'Desert Song' which I understand is the first part of what is going to be a 12 part feature length musical! Great stuff!